Bullying and interpersonal violence is a critical topic to BStrong Together. 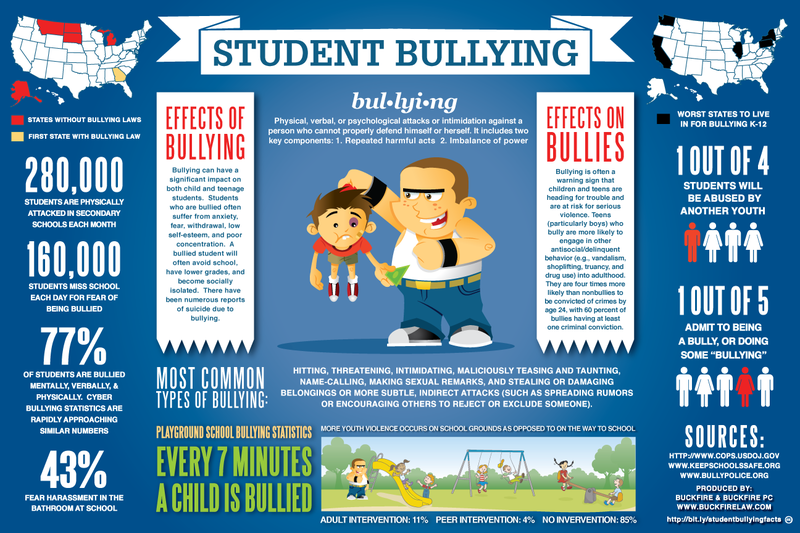 Bullying can be physical, verbal, and, with the increase in technology use and availability, electronic. 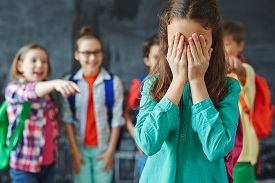 Bullying is a pattern of repetitive and deliberate behavior specifically designed to be harmful and humiliating, often directed at someone more vulnerable than the bully. In an effort to provide the most accurate and helpful information for parents and children, this page is still under development. We hope that you find the resources below helpful in the meantime. Please check back often for more information. Green Dot, etc. 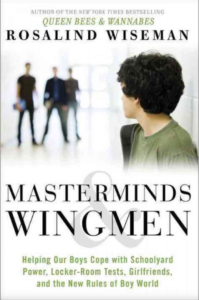 is an evidence-based, comprehensive approach aimed at reducing multiple forms of interpersonal violence by capitalizing on the power of peer and cultural influences across all levels of the socio-ecological model. The goal is for these groups to engage in a basic education program that will equip them to integrate moments of prevention within existing relationships and daily activities. Stopbullying.gov is a federal government website managed by the U.S. Department of Health & Human Services. 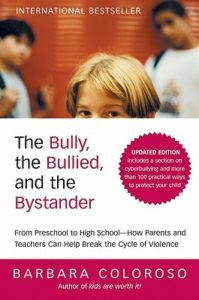 Find resources for parents, educators, students and communities on educating and preventing bullying & cyberbullying. 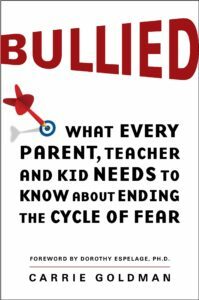 videos, and articles to help with tough conversations — whether your kid is a bully or is being bullied. Common Sense Media answers all your cyberbullying questions, offers age-appropriate advice, school resources, and more from parents and experts. 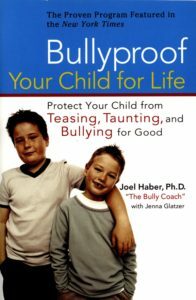 Helping kids to identify what is bullying and what just hurtful behavior. 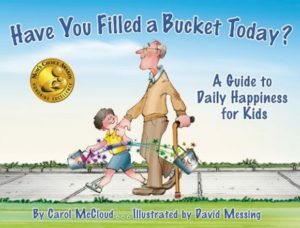 Resources and ideas for creating "bucket filling" schools, families, workplaces, and communities based on the book, "Have You Filled Your Bucket Today?" - a guide to daily happiness for kids. 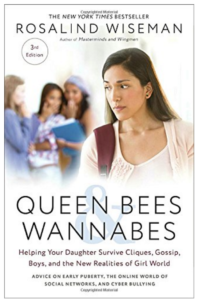 When Rosalind Wiseman first published Queen Bees & Wannabes, she fundamentally changed the way adults look at girls’ friendships and conflicts–from how they choose their best friends, how they express their anger, their boundaries with boys, and their relationships with parents. 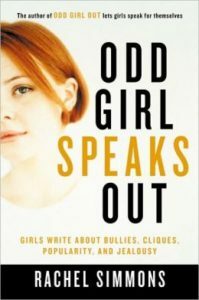 Wiseman showed how girls of every background are profoundly influenced by their interactions with one another. In this 3rd edition, Wiseman has revised and updated her groundbreaking book for a new generation of girls, offering concrete strategies to help empower girls to be socially competent and treat themselves with dignity.